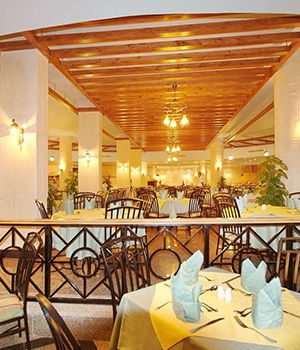 The Aqua Blu has 6 different restaurants and 12 Bars designed to bring you the widest range of tastes including International Buffet, Chinese and Indian Buffet, Mediterranean Buffet, Italian, Continental Buffet and A La Carte Menu. Please Note: All information contained on this page is correct at the time of publishing. All Timings, opening and closing hours and prices are subject to change. Meal times and locations can be subject to change due to adverse weather or unforseen circumstances. 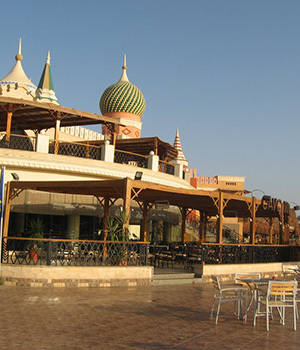 © 2009 - 2019 Aqua Blu Sharm. All rights reserved.